Fitted kitchens, bedrooms and wetrooms from Preston to Blackpool and throughout the Fylde Coast. Its easy to see why the Pia kitchen by Allmilmo Design Art won Interior innovation award for 2105. 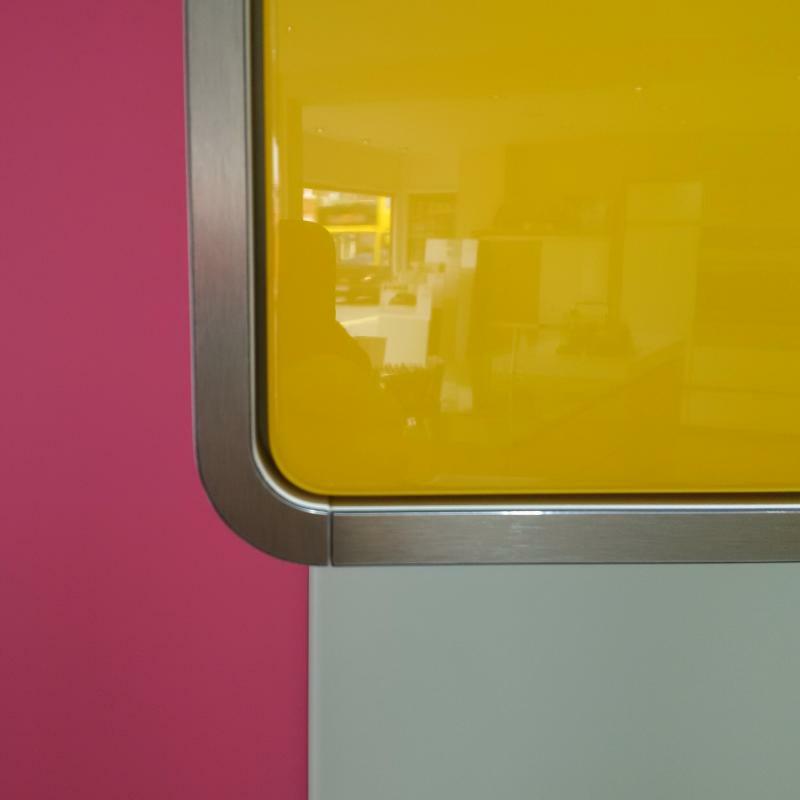 We are astounded by the level of accuracy in alignment of the brushed steel curved cabinets. Its like micrometers have joined laser beams in the allmilmo factory. Even engineers from our local British Aerospace depot marvel at the accuracy. We are delighted to have allmilmo in our showroom. Fitted kitchens and bedrooms, Fylde Coast, Lytham St Annes, Kirkham, Freckleton, Preston and North West Lancashire. All images displayed are of real kitchens supplied to many satisfied clients. We do not use photographs taken from catalogues.